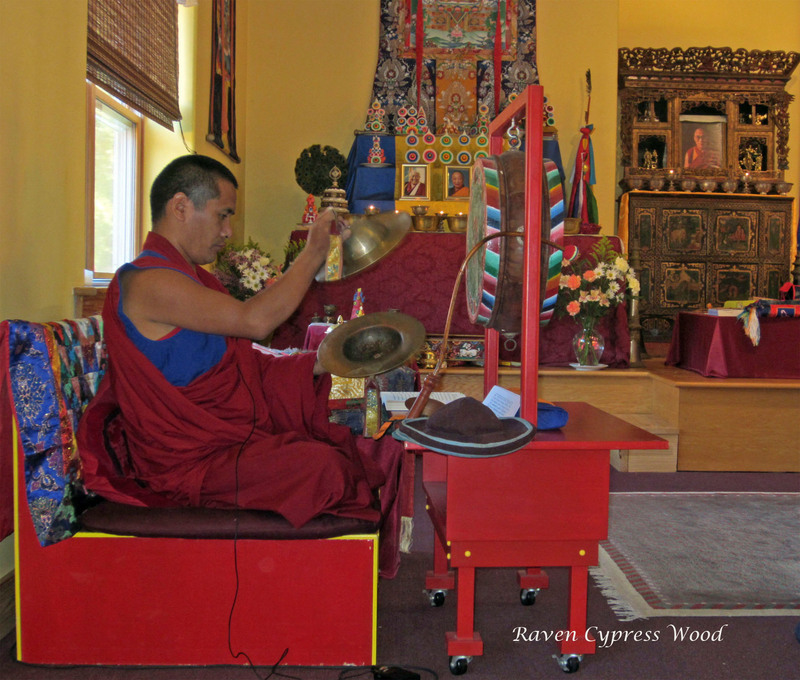 Posted on September 17, 2013, in Prayer and Ritual, Uncategorized and tagged monks, sacred sound, spirituality, Tibetan culture, yungdrung bon. Bookmark the permalink. Leave a comment.